How do I repackage my book in the shipping insert? 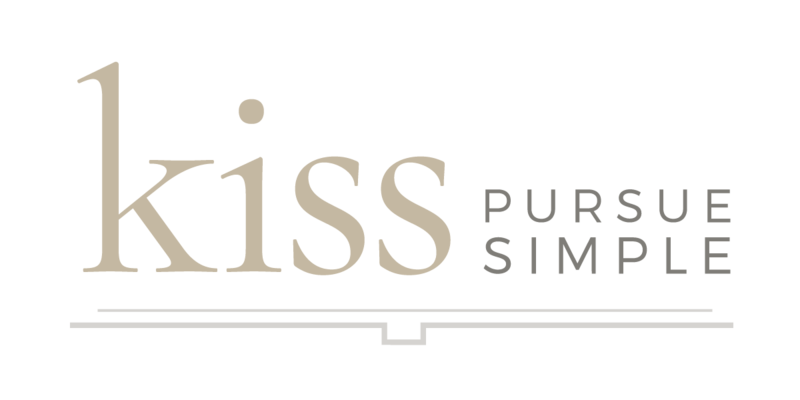 Let's go over how to properly unbox and reship a Kiss Book. Is "Sample" stamped on my sample book? What is the difference between engraving and debossing? What size are 10" and 12" Presentation Boxes?